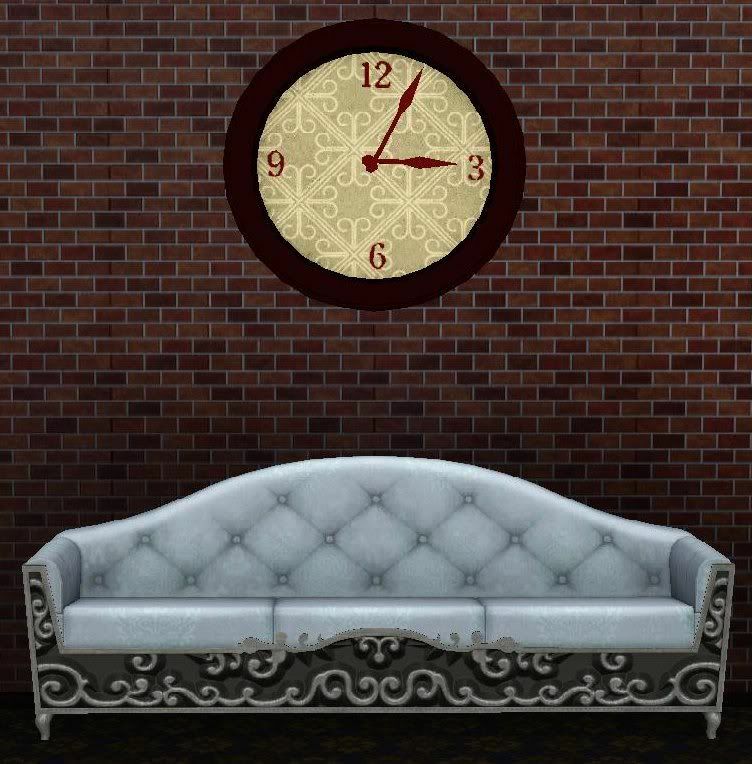 Just a variation on the EA wall clock, the clock has 3 channels and 3 default color pattern choices which are shown below. 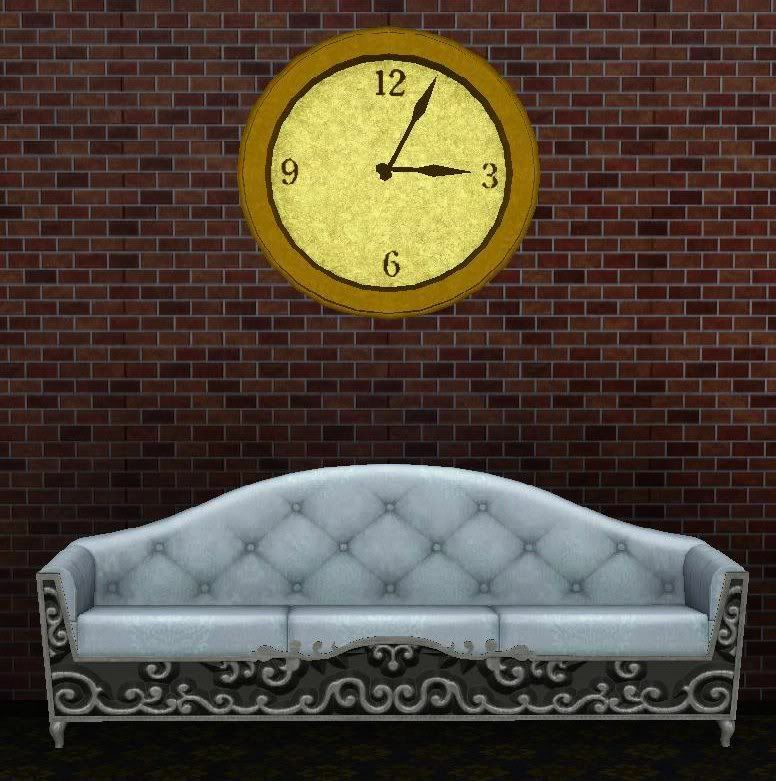 The hands on the clock will animate and it will move up and down the wall just like the EA clock. Enjoy!